Alarm stand-alone There are 5 products. 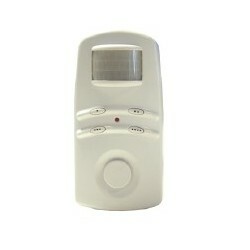 Alarm stand-alone motion detector CHACON 34032 with remote control. 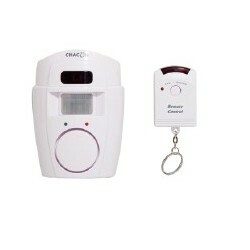 This alarm allows you to protect access. 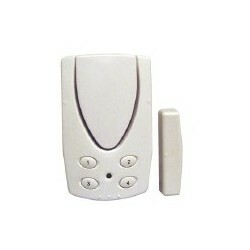 Alarm stand-alone motion detector CHACON 34030 with code. This alarm allows you to protect access. 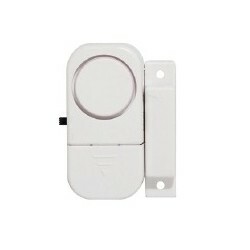 Alarm stand alone sensor door opening CHACON 34021 with code. 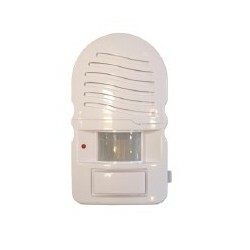 This alarm allows you to protect a door or a window. Alarm input CHACON 34011. Alerts you to an entry in your home. Lot of 6 opening sensor with siren CHACON 34041. Used to secure 6 points of easy access.